Inspired by the Jackson & Perkins garden catalog cover highlighting the 2010 Rose of the Year, Sedona. 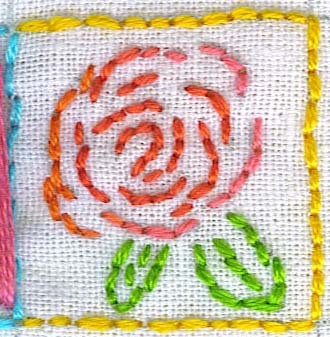 This entry was posted in 2010 and tagged embroidery. Bookmark the permalink.